Shhh....I am taking over Angelia's blog! 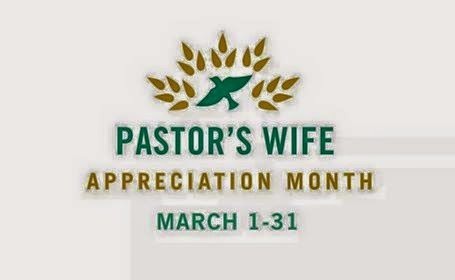 If there was ever a deserving Pastors wife, honestly it is my wife Angelia. She exemplifies the Godly character, prayerfulness, resiliency, steadfastness & grace of a woman worthy of her calling. She is a fighter. I have watched her ,as she has endured , & held her head high through incredibly tough times. She ultimately has an optimistic attitude that everything will just workout, it has been a great strength in life & to many around her.